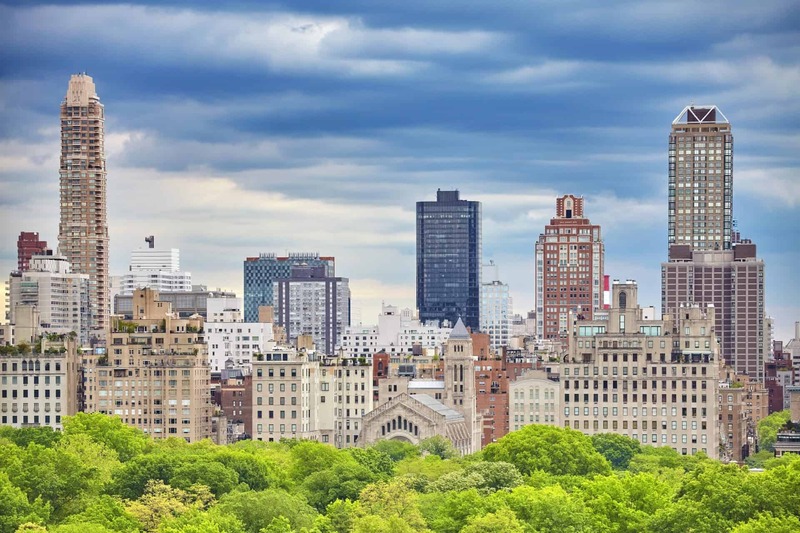 When many people think of the Upper East Side, they think of a quiet, tree-lined urban expanse filled with posh residents and purebred dogs. 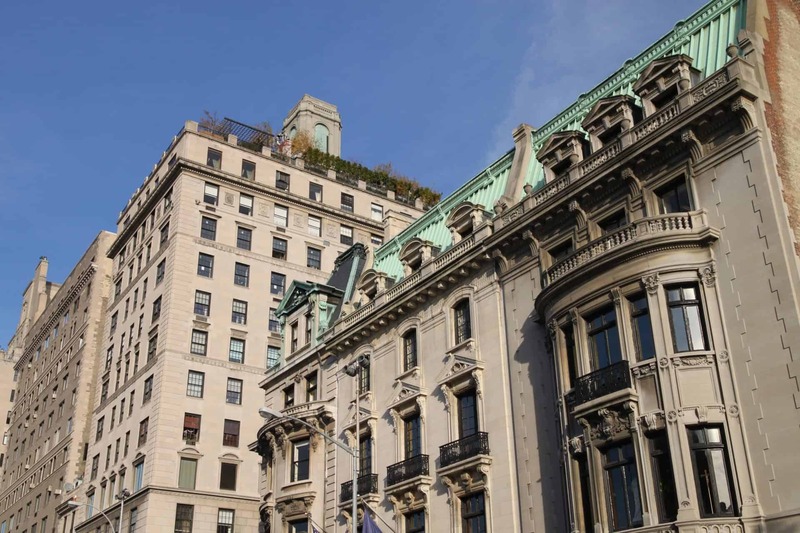 There’s some reality behind the neighborhood’s old-money image: The blocks between Park and Fifth avenues are home to some of Manhattan’s wealthiest residents, many of whom dwell in stately co-ops or sleek new condos overseen by stiffly collared doormen. But there’s a lot more than old money on the Upper East Side. The Museum Mile throngs with tourists, street artists, and lovers of the arts, drawn to its abundance of high culture. And the eastern side of the neighborhood, toward Yorkville, exhibits a less rarefied character. Second Avenue is home to sports bars, Irish pubs, and some excellent restaurants. A trendy renaissance is in the offing here, sparked by young professionals drawn by some surprisingly good housing prices (for Manhattan). 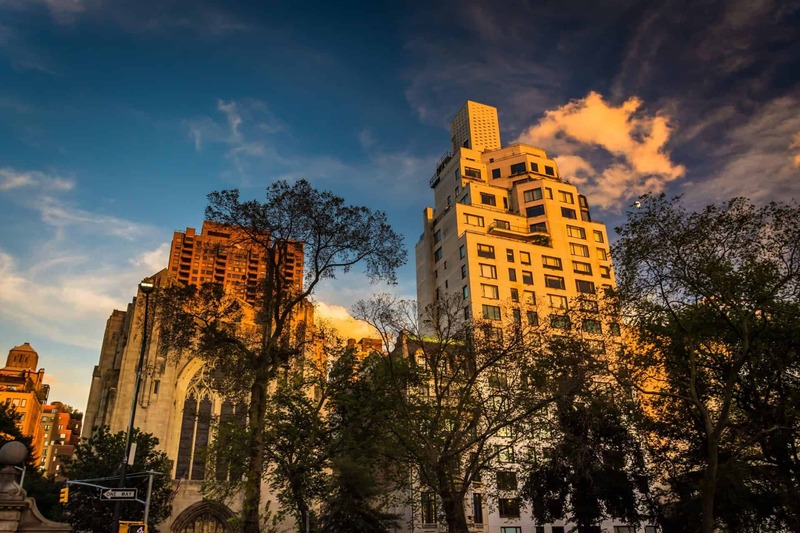 The avenues and commerce-lined thoroughfares can be hectic, but many streets on the Upper East Side are blessedly quiet — just one more way in which this oft-stereotyped neighborhood can be a surprise. 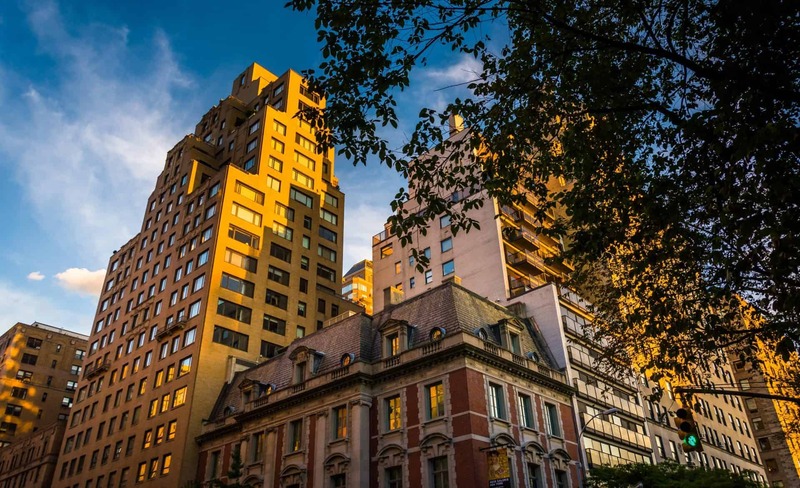 The real estate along 5th Avenue and Park Avenue is some of the most expensive in the city, but as you move farther from the park, prices become much more moderate — especially for co-ops and rentals. Central Park’s reservoir, boathouse and the Great Lawn are all easily accessible from the Upper East Side. Carnegie Hill is a neighborhood within the Upper East Side, in the borough of Manhattan in New York City. 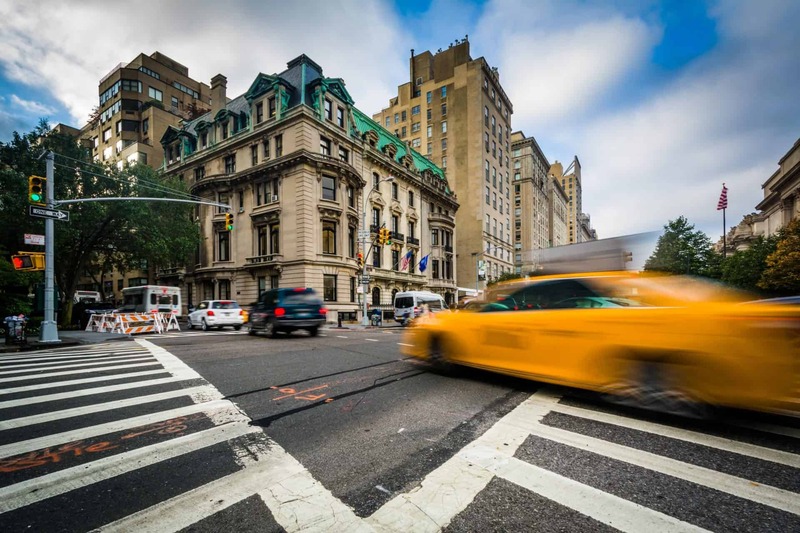 Its boundaries are 86th Street on the south, Fifth Avenue (Central Park) on the west, with a northern boundary at 98th Street that continues just past Park Avenue and turns south to 96th Street and proceeds east up to, but not including, Third Avenue. 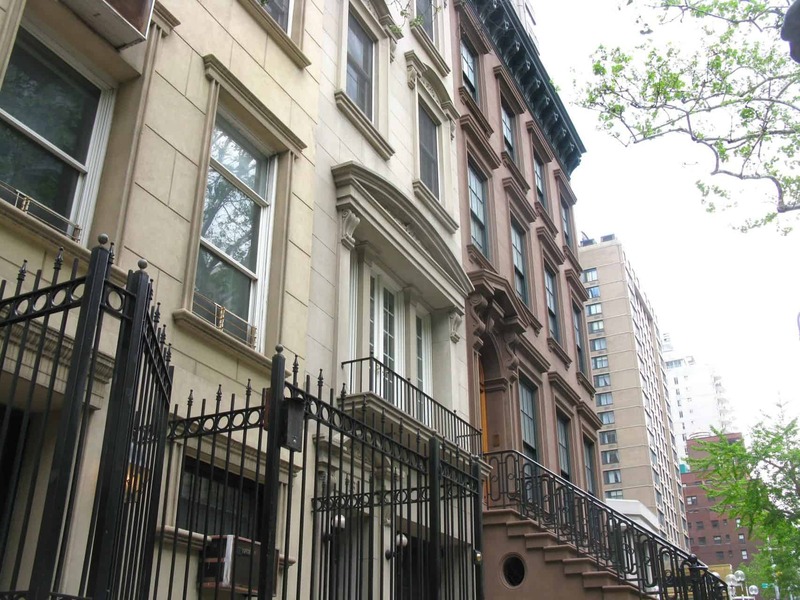 In the 2000s, the perceived northern boundary on Park Avenue has edged over 96th Street into what was traditionally Spanish Harlem, leading to that area sometimes being called Upper Carnegie Hill, especially by real-estate brokers. 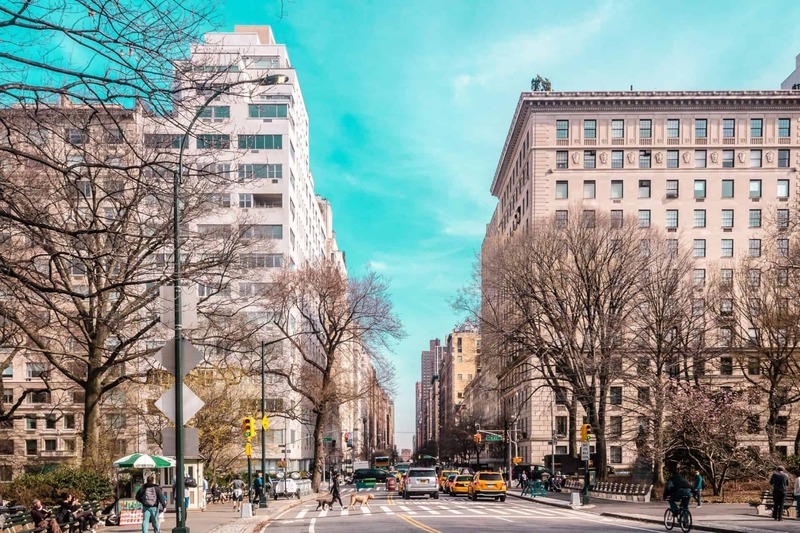 According to the official Carnegie Hill Neighbors website, the Carnegie Hill neighborhood extends from 86th to 98th Streets, from Fifth Avenue up to, but not including, Third Avenue. 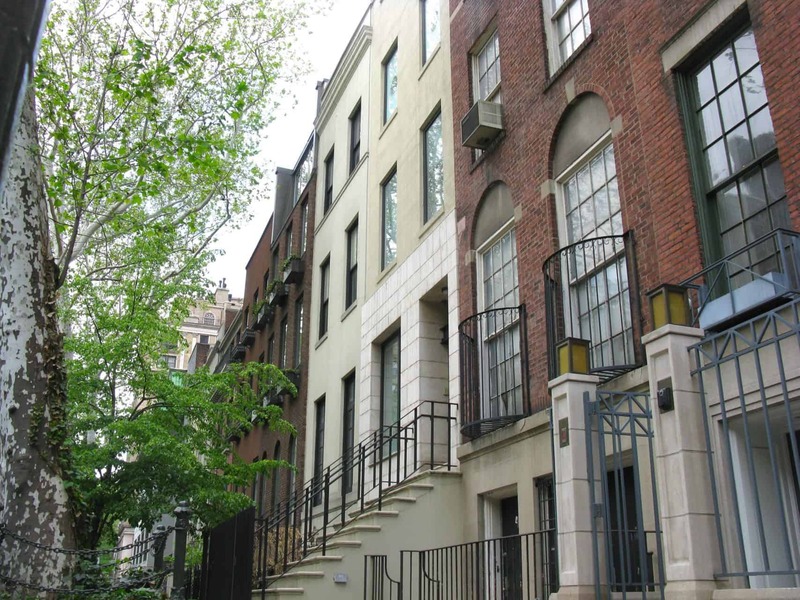 Buying in the Upper East Side? 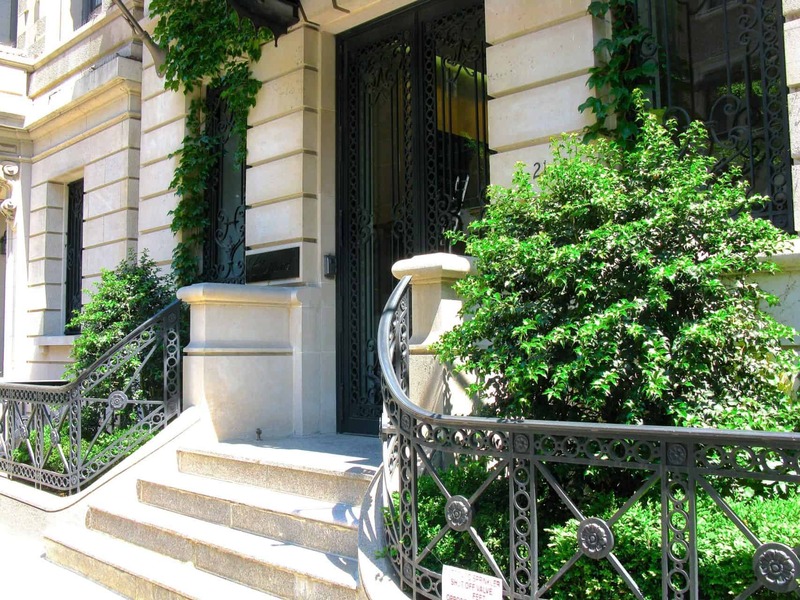 If you’re thinking of buying in the Upper East Side, our foremost goal is to provide you with exceptional customer service. Our goals are to help you purchase the right home, make sure you don’t miss out on any homes that meet your needs and make sure you don’t pay too much for your next home. Please utilize our New York real estate expertise to make your home search and buying experience as stress-free and rewarding as possible. 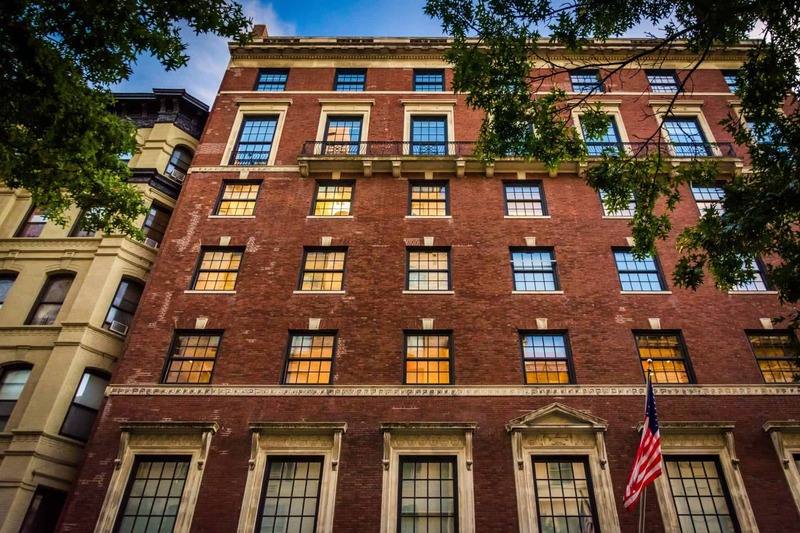 Selling in the Upper East Side? 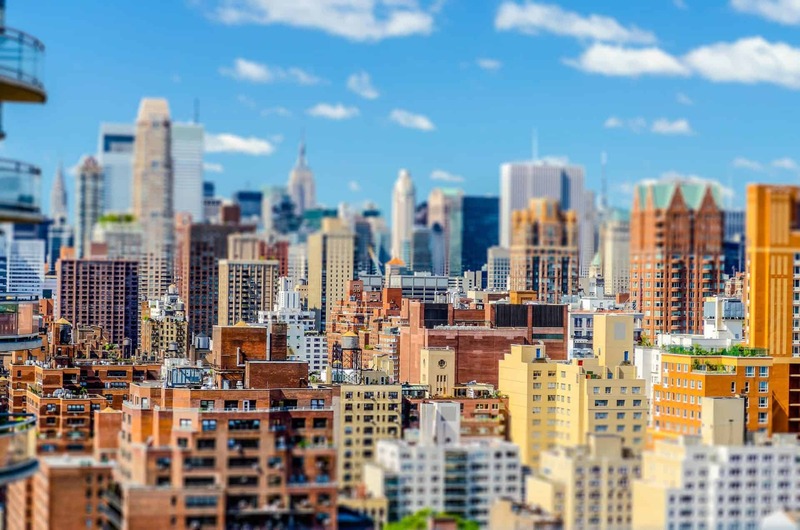 We utilize the latest, cutting-edge, real estate marketing tools to expose your Upper East Side property to the widest range of potential buyers. We are here to get your house aggressively marketed to sell as quickly as possible and for the best price! 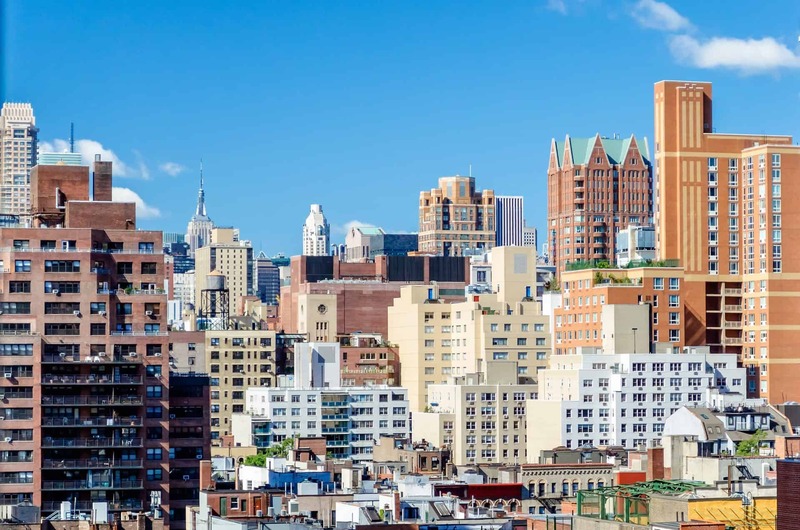 Our goals are to help you get your Upper East Side home sold, put you in the strongest negotiating position as possible, and to make it easier for you and reduce surprises.